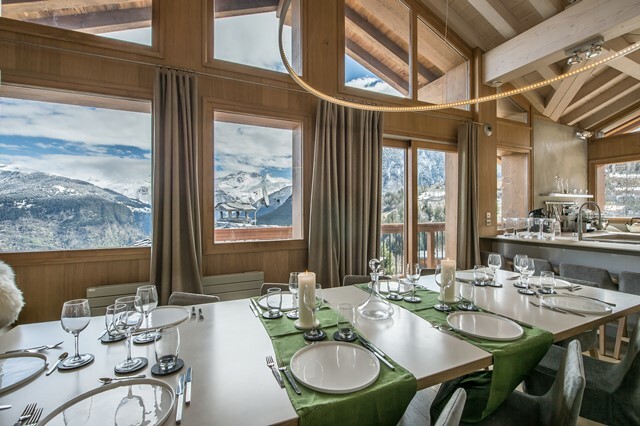 Courchevel 1550 is a peaceful ski station, with its family atmosphere and has a direct link to Courchevel 1850 via a 3- minutes cable car ride. 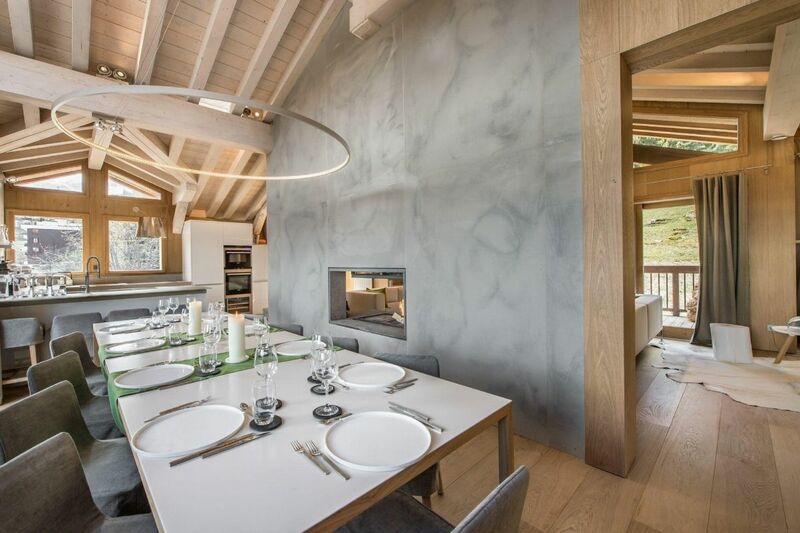 Shops, ski school and restaurants guarantee the village animation that also welcomes the finish of the sledge slope and a karting track on ice. 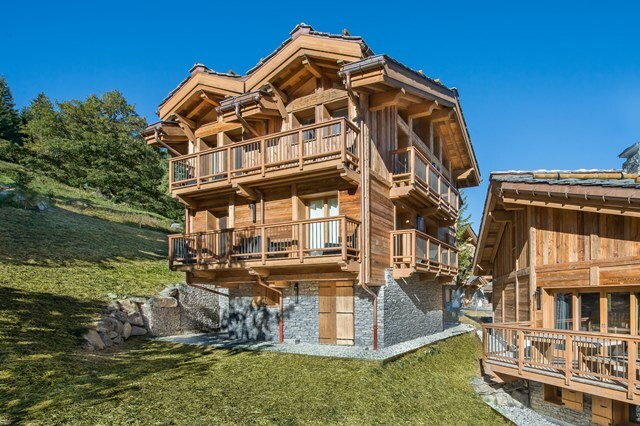 This booming village is very sought after since it combines charm and accessibility. 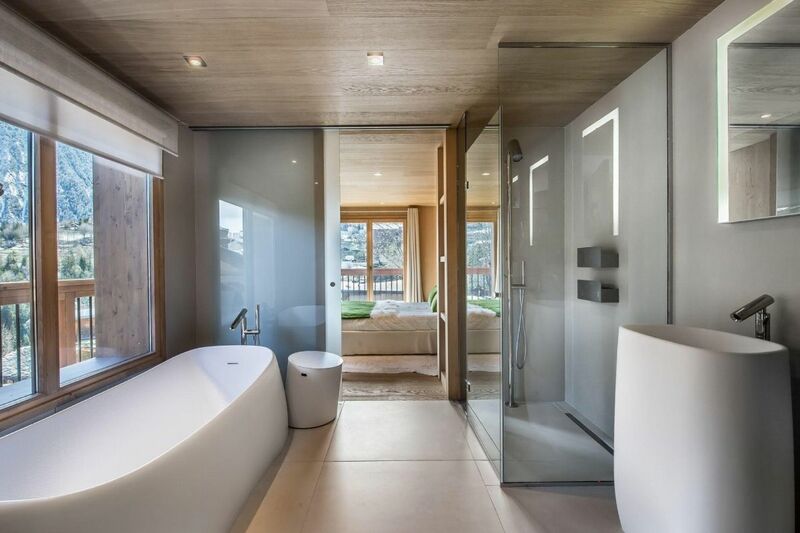 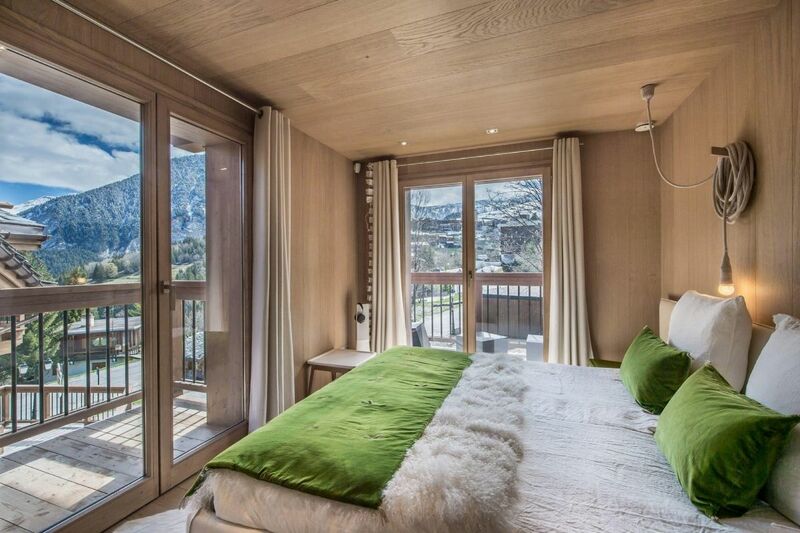 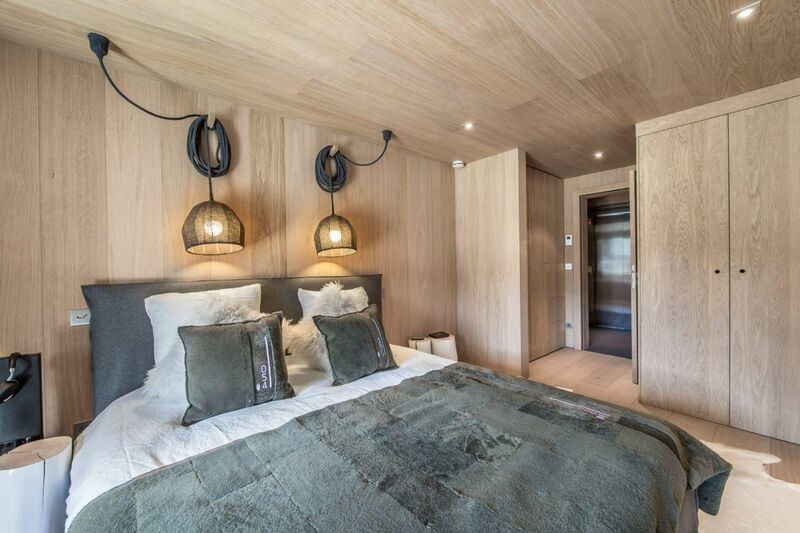 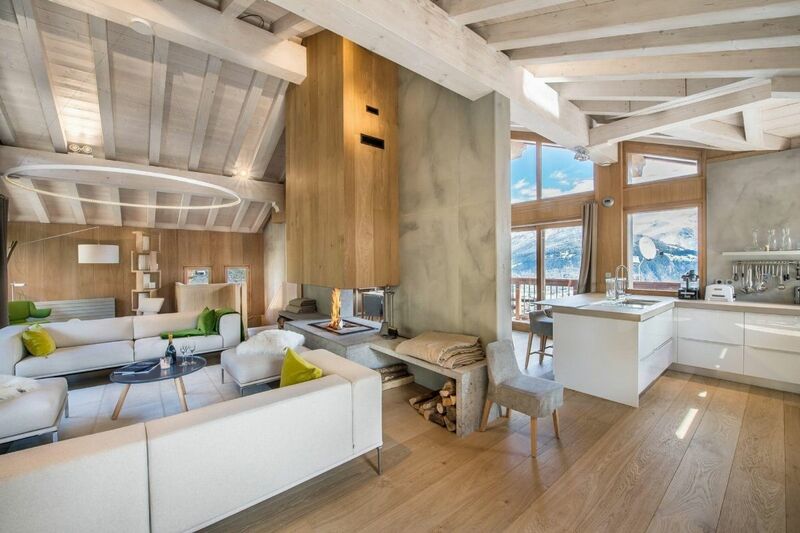 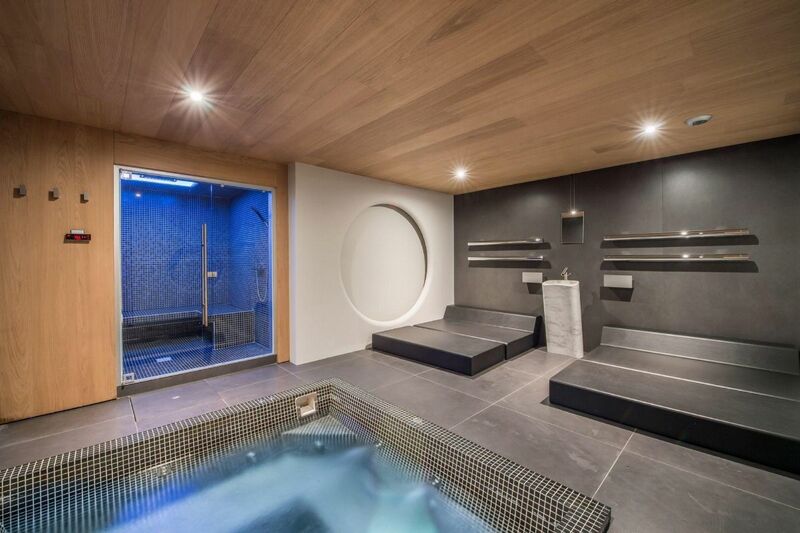 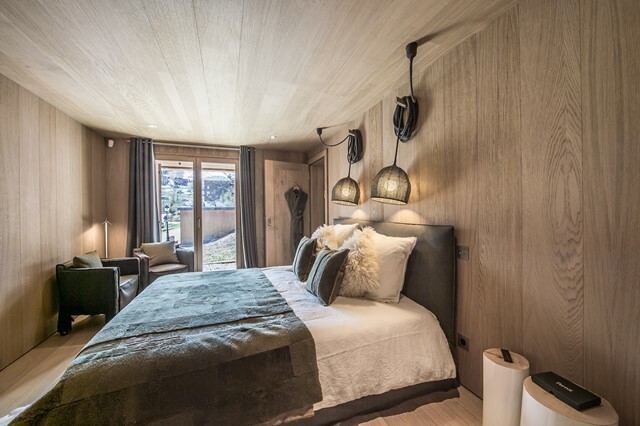 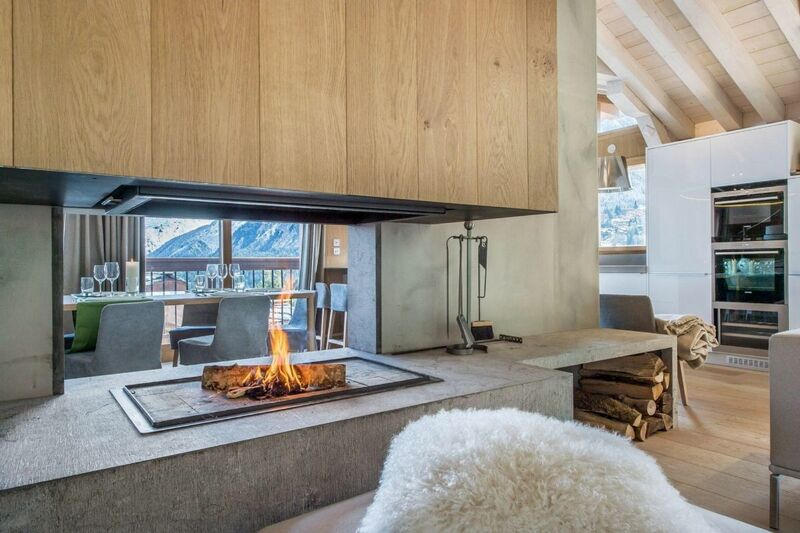 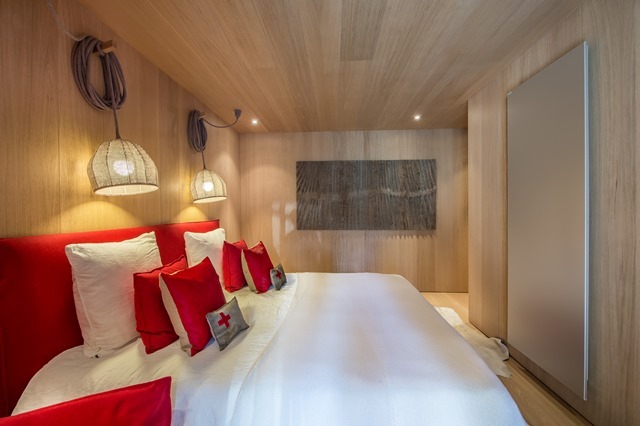 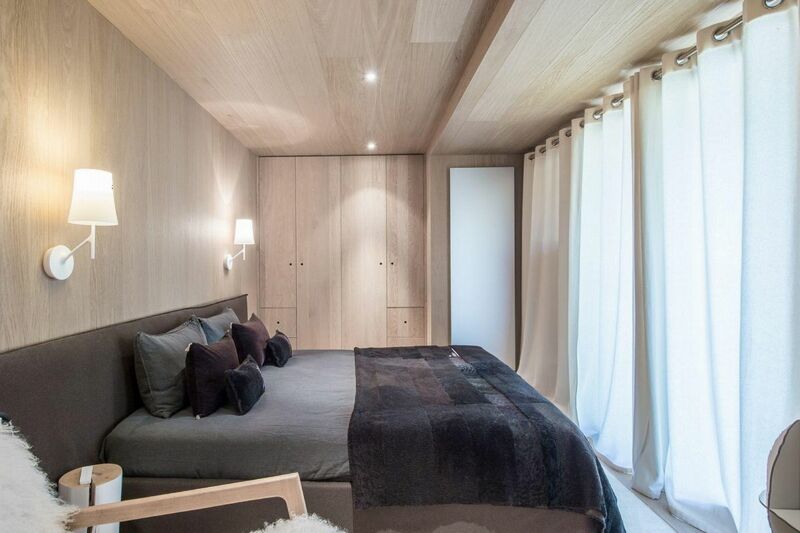 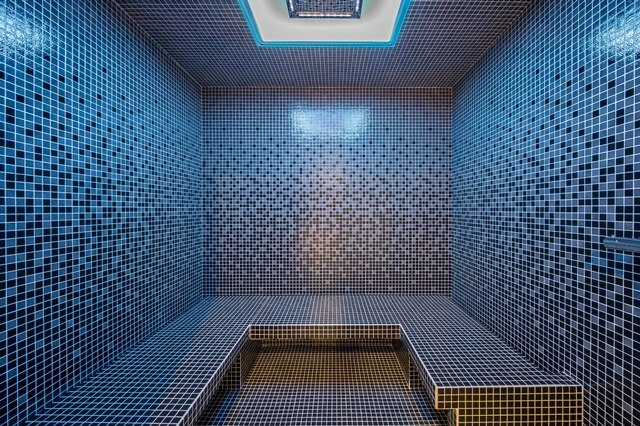 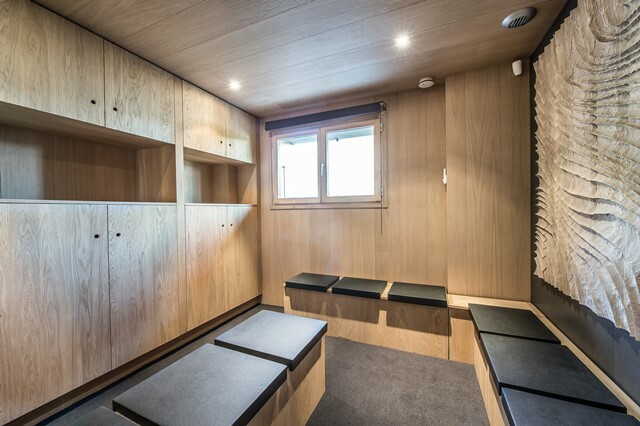 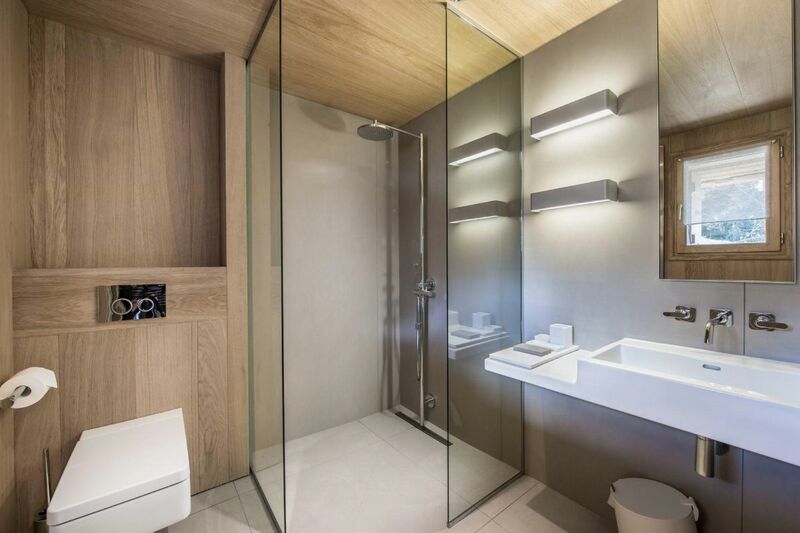 Located in a private hamlet in the heart of Courchevel 1550, chalet Kibo, with a surface area of 320m2, features 5 bedrooms and can house up to 11 people. 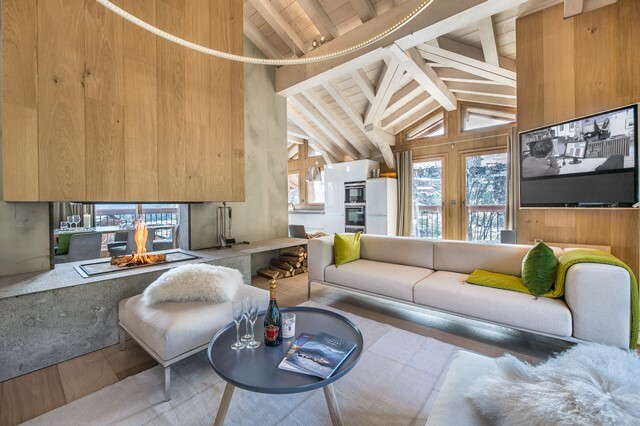 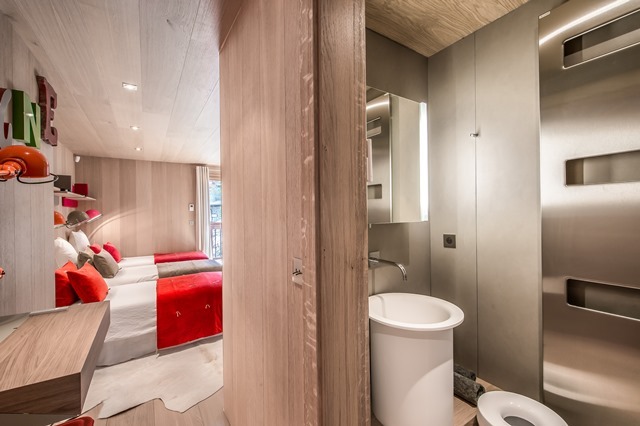 It is 250 meters away from the cable car “des Grangettes” leading to Courchevel 1850.